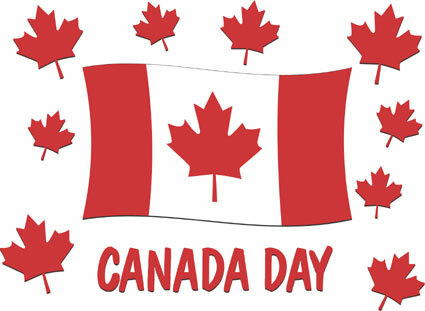 Celebrate Canada is an eleven-day celebration that takes place every year from June 21 to July 1. In cooperation with national Indigenous organizations, the Government of Canada designated June 21 National Indigenous Peoples Day. This date was chosen because it corresponds to the summer solstice, the longest day of the year, and because for generations, many Indigenous groups have celebrated their culture and heritage at this time of year. 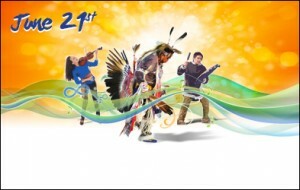 National Indigenous Peoples Day is a wonderful opportunity to become better acquainted with the cultural diversity of Inuit, Métis and First Nations peoples, discover the unique accomplishments of Indigenous peoples in fields as varied as agriculture, the environment and the arts, and celebrate their significant contribution to Canadian society. >>> June is National Indigenous History Month and June 21st is National Indigenous Peoples Day. To learn more, click here. All across Canada, French Canadians express their cultural pride and rich heritage through colourful parades and lively parties on June 24th marking Saint-Jean-Baptiste Day. These festivities combine the ancient rites of the summer solstice – a period of light and hope – with the traditional celebration in honour of the Patron Saint of French Canadians. Come to the party and discover French Canadians’ culture and their contribution to Canadian society! On November 13, 2002, the Government of Canada, by Royal Proclamation, designated June 27 of each year as Canadian Multiculturalism Day. Canadian Multiculturalism Day is an opportunity to celebrate our diversity and our commitment to democracy, equality and mutual respect and to appreciate the contributions of the various multicultural groups and communities to Canadian society. 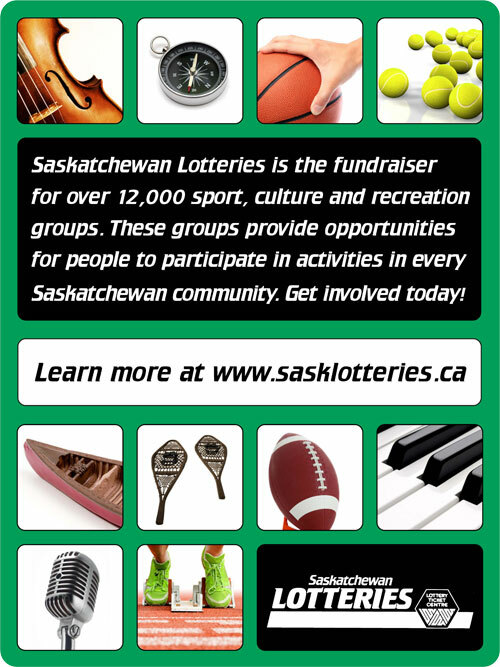 Take part in the events and discover the wealth of Canada’s diversity. This is an opportunity to gather in our communities, from coast to coast to coast, and to proudly celebrate all we have in common. It is an opportunity to celebrate our achievements, which were born in the audacious vision and shared values of our ancestors, and which are voiced in nearly all of the languages of the world through the contribution of new Canadians. Canada Day is a time to celebrate the heritage passed down to us through the works of our authors, poets, artists and performers. It is a time to rejoice in the discoveries of our scientific researchers, in the success of our entrepreneurs, and to commemorate our history – a history in which each new chapter reveals itself to be more touching, more fascinating than the last. As we recognize Canada’s anniversary of confederation, we see that Canada is more diverse than ever. It’s exciting to see such vibrancy in our communities as we experience diversity in its best form and benefit from the economic and social innovation it brings. However, we cannot ignore the challenges posed by our colonial history and recent arrival of many newcomers. Racism, discrimination, stereotyping, and bias not only hurt an individual, but affect the whole community. As we recognize our shared history and the contributions of Indigenous Peoples, we all can take action on the TRC’s 94 Calls to Action. We can all join together to create welcoming and inclusive communities by taking the Welcome Home 150 Pledge. Follow the link below to download the pledge. Share on social media using #WelcomeHome150 and challenge others to do the same.